Gort Ard aims to be a home away from home, where students will find a supportive and friendly environment and a good study atmosphere. A wide variety of activities are organised which complement life at university and help students to enjoy and get the most our of their time at college. It is our experience that all these permanent elements combine to provide students with a stable atmosphere where their various talents can flourish. Everyday needs are well looked after, and a lot of time is saved on not having to shop, cook, wash up, etc. There are no extra or hidden costs. 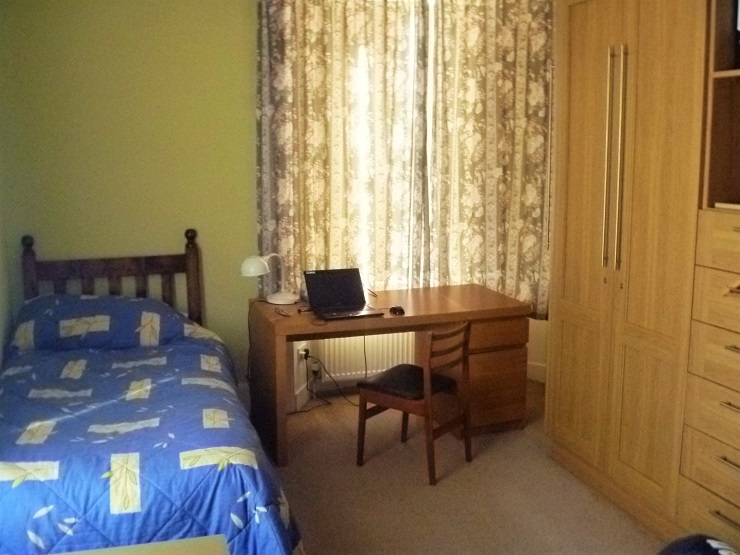 Staying at Gort Ard is quite economical and excellent value, and fees may be paid per term. We welcome international students, who may be here for a semester in College or learning English in nearby language schools. Gort Ard is at 10 minutes cycling (or 30 minutes walking) from the main campus of NUI, Galway. There is also a bus service from Salthill. For further information and application please contact Gort Ard. Places are usually allocated after a tour of the residence and a conversation with the Director.